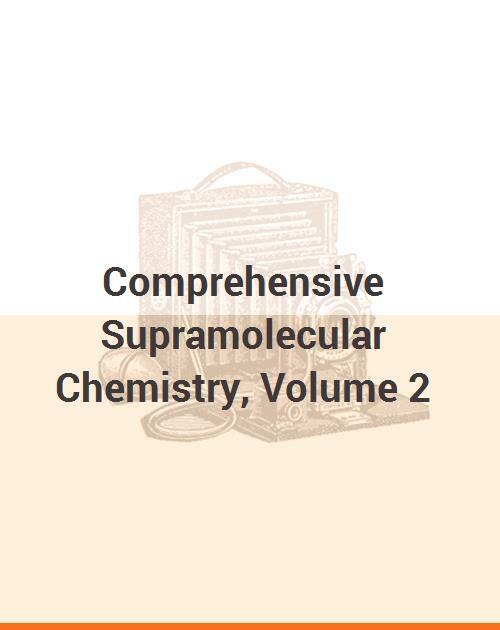 ability for molecular guest substances of the presently known synthetic host compounds. synthesis, catenanes, analytical applications etc. Introduction and historical perspective (F. Vögtle, E. Weber). Some general synthetic strategies towards macrocyclic systems (J. Breitenbach, J. Boosfeld, F. Vögtle). Receptors for organic guest molecules: general principles (H.-J. Schneider, A. K. Mohammad-Ali). Calixarenes and related hosts (R. Ungaro, A. Pochini). Well-defined inclusion cavities for structure discrimination of organic guests (K. Koga, K. Odashima). Cyclophane hosts: binding of lipophilic and cationic guests (D.A. Dougherty). Cyclophane hosts: endoacidic, endobasic and endolipophilic large cavities (F. Vögtle, C. Seel, P.-M. Windscheif). Cyclophane hosts for quinone guests (C.A. Hunter). Cyclophane hosts: binding of polyols and related guests (Y. Aoyama). The role of the cavity in the design of high-efficiency hosts (B.J. Whitlock, H.W. Whitlock). Cryptophanes (A. Collet). Carcerands and hemicarcerands: hosts that imprison molecular guests (E. Maverick, D.J. Cram). Large water-soluble cavities (Y. Murakami, O. Hayashida). Hydrogen-bonding receptors: open-chain catalytic systems (A. Bell, E. Anslyn). Cucurbituril (W.L. Mock). Simultaneous binding of cations and neutral molecules (W. Verboom, D.N. Reinhoudt). From chloride katapinates to trinucleotide complexes: developments in molecular recognition of anionic species (C. Seel, J. de Mendoza). Simultaneous binding of cations and anions (M.T. Reetz).